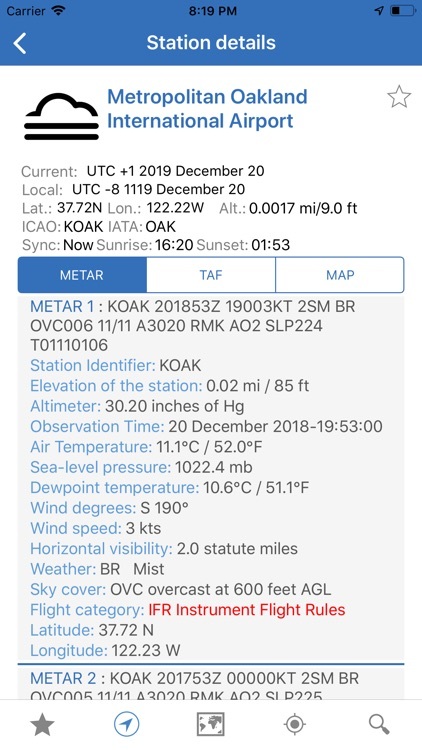 Get real-time station weather data NOAA/NWS/NEC/AWC directly to your iPhone and iPad. 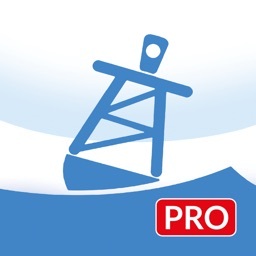 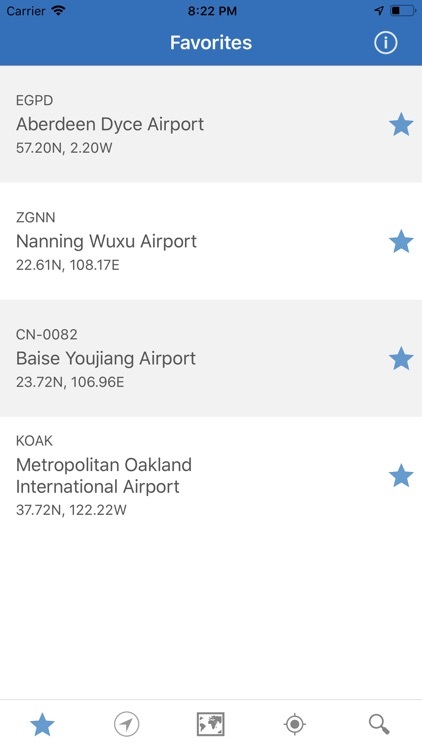 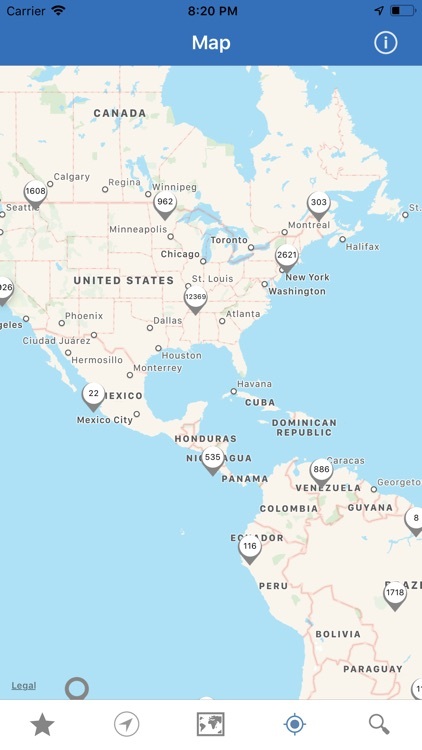 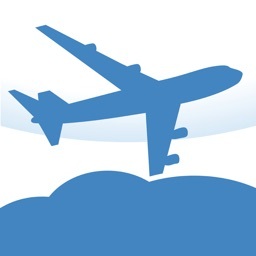 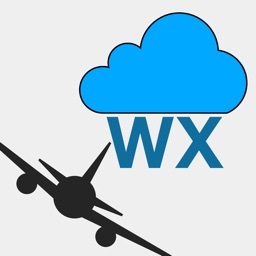 Search for weather stations and airports all over the World. 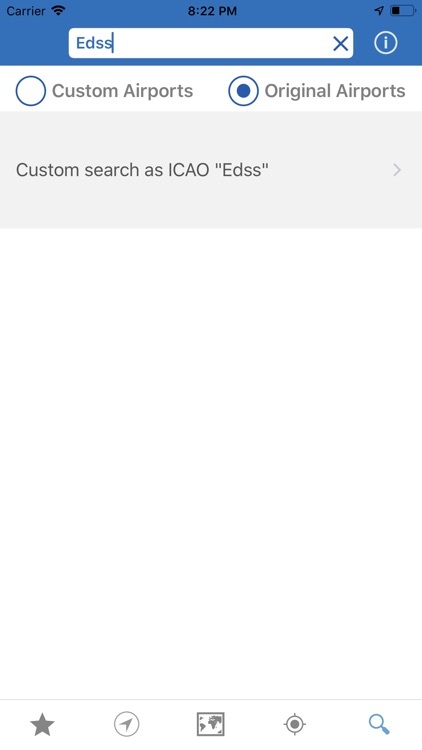 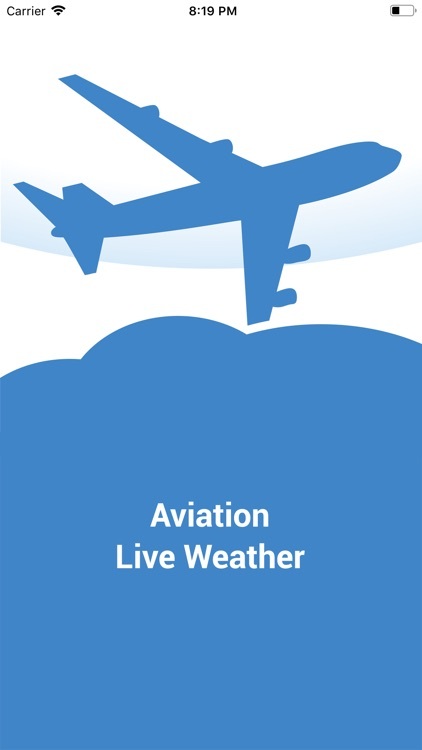 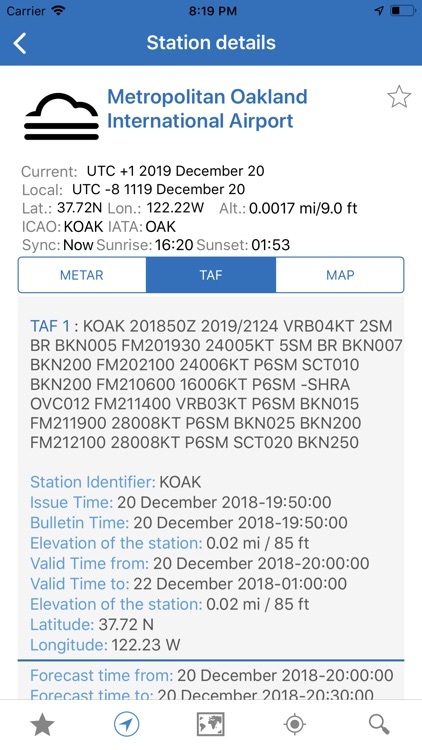 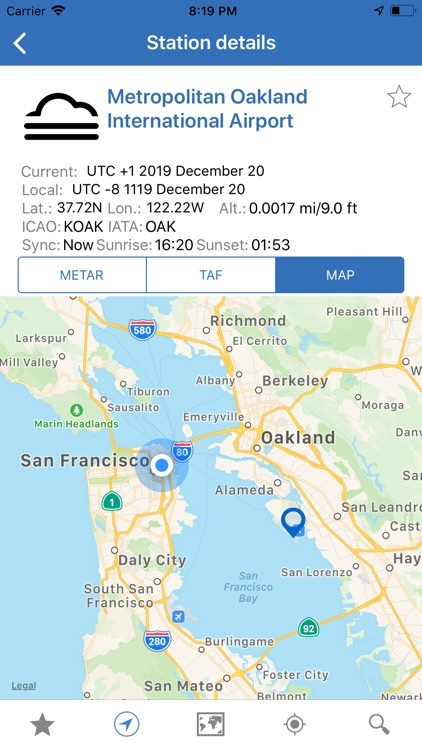 IMPORTANT NOTE: With this App we display all the AVAILABLE weather and forecast data provided by the Aviation Weather Center and the National Centers for Environmental Prediction (NCEP). 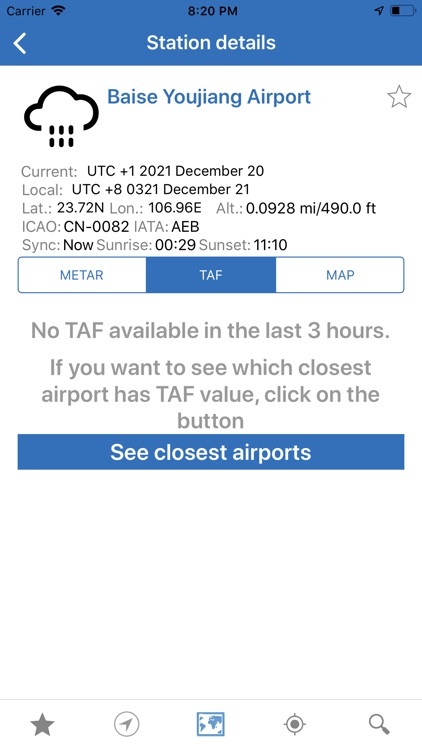 If you don't see METAR or TAF data, or anything else, please understand it is not our fault but a lack of information at the source. Hence, do not leave (please) a bad review for something we can't fix, as on reviews depends our survival on the market. 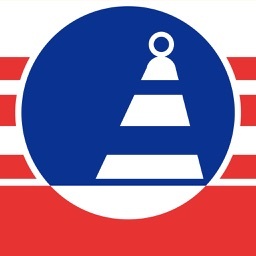 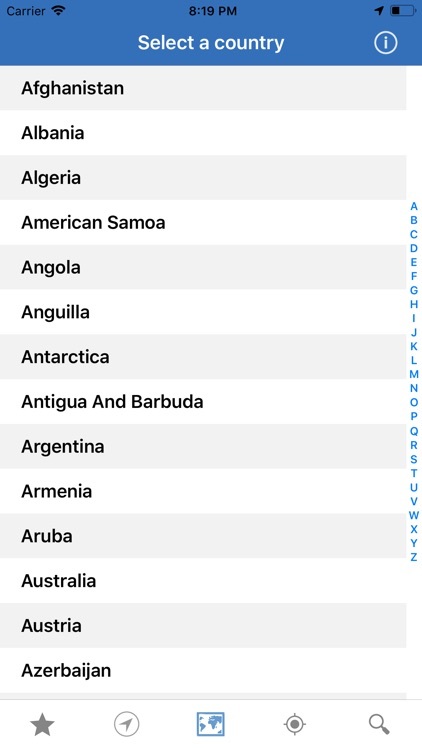 If you find a mistake or typos in the app, please email us at [email protected] Thanks.